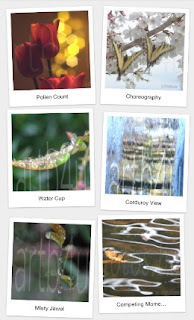 When you click any gallery link, its images will appear in this format. Hundreds of images are available for viewing. 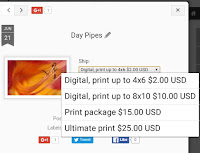 Purchase any in digital to create 4x6 or 8x10 prints. 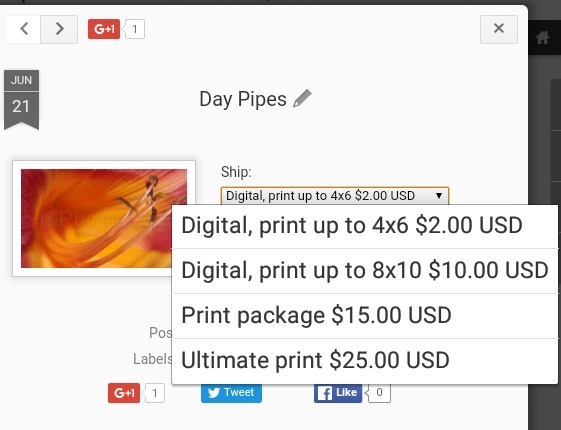 Digital to 4x6 only $2. Digital to 8x10 only $10. Using our system is easy. Click any image in our gallery. Its name and a drop-down menu will appear. Type the name and click your purchase option. Do this for one or several images. Click your cart and checkout with PayPal. Easy. Secure. Fast. Digital images arrive by email. Prints, if available, by mail.